We often get asked how to use beard balm properly, it is a very unique product and can be confusing. To make it even more confusing, we call ours beard butter, I’ll explain why shortly. Beard balm is a product that once applied to the beard gives a nice hold to maintain shape. It is often made from beeswax, along with various other natural butters and oils. 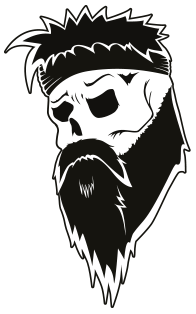 Beard balm is a solid state product but is often melted down slightly to apply to the facial hair. Once applied, the beeswax sets slightly, holding wispy hairs in place and maintaining shape. 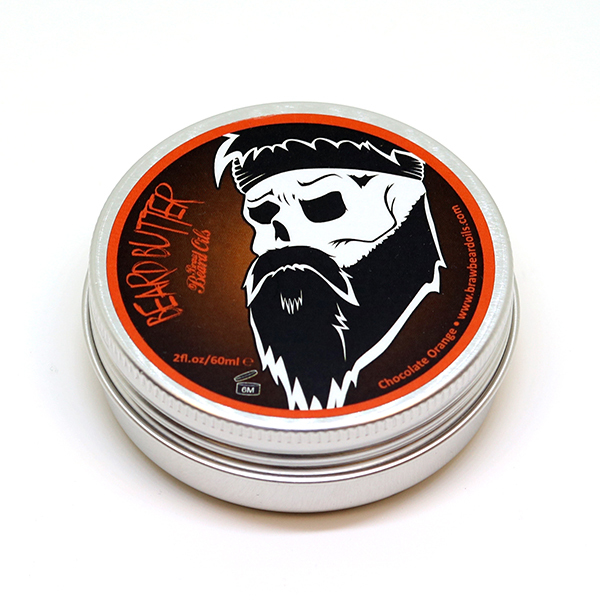 So why do Braw Beard call their version Beard Butter? Ok, so we call ours Beard Butter, let me explain why. 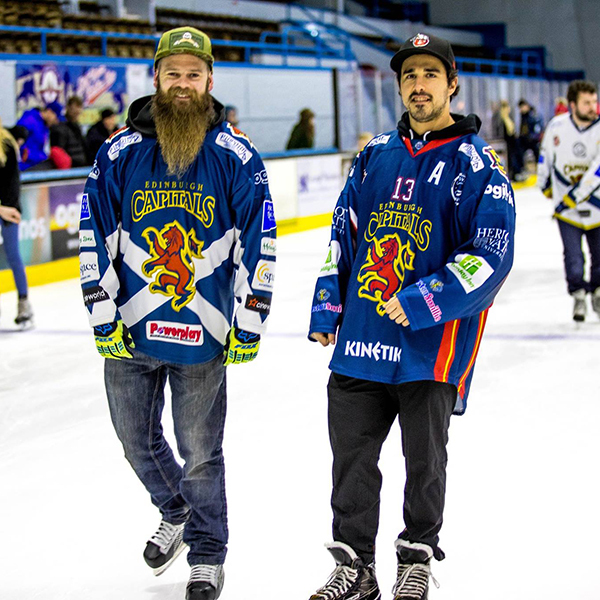 Walking to the ice rink on Wednesday evening. 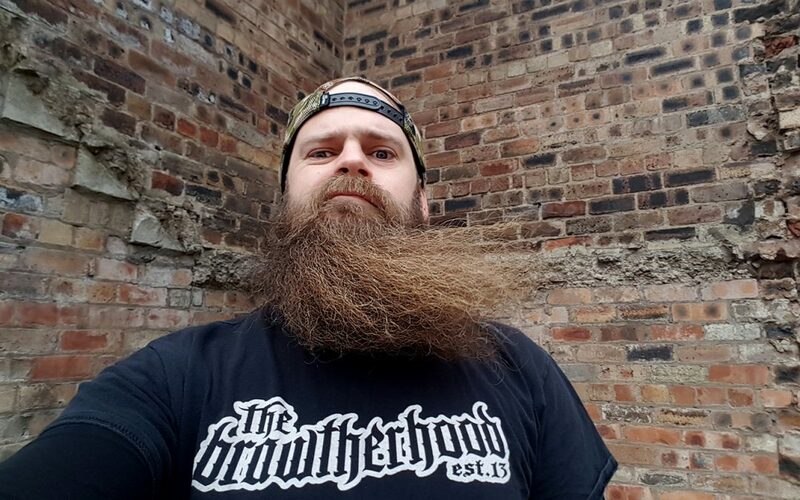 We tested several version of beard balm and to be honest, we didn’t enjoy any of them. The reason was they were too waxy, the beard balm we tried left a waxy residue in the beard, which transferred to collars and pillows, which isn’t ideal. So, it was time to forget that and create our own from scratch. The Braw Beard Butter was created, it’s softer than most beard balms, but has the perfect mixture to leave the beard feeling super soft while still having a nice hold. Braw Beard Butter does not leave a waxy residue at all. It is made from beeswax, cocoa butter, shea butter and jojoba oil, it’s the blend that adds the magic. We call it butter because it is soft, like butter. 1 – Scrape a pea sized amount out from the tin and place in the palm of your hand. 2 – Rub your palms together, the heat generated will melt it down to a liquid. 3 – Massage the liquid gently into your beard making sure to get full coverage from root to tips. 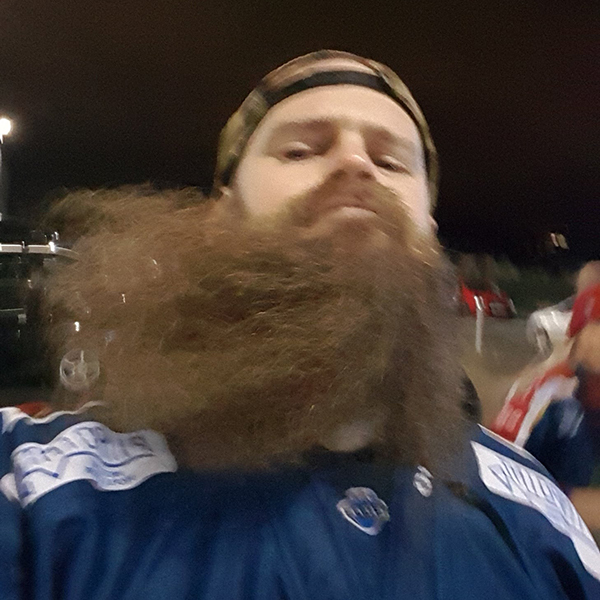 4 – Finally run your hands down your beard following it’s natural direction, giving shape and hold. The beeswax will set slightly as it cools, this will provide hold and tame wispy hairs. 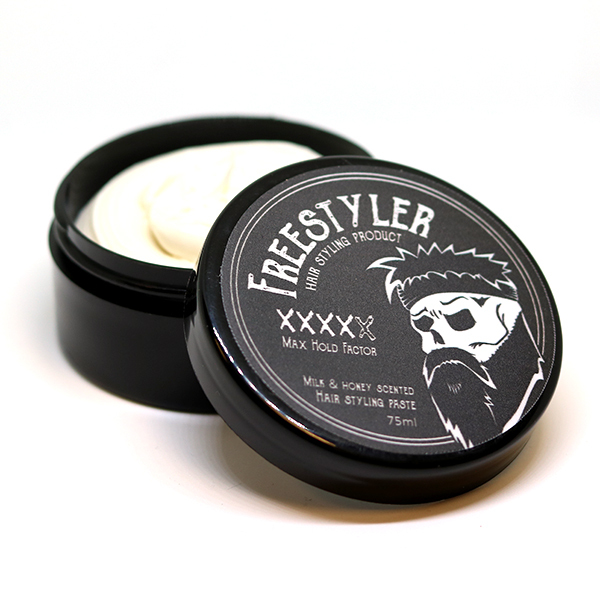 If you find that you have an extra unruly beard that doesn’t quite listen to beard butter/balm, some of the Braw Freestyler Hair Paste can be applied. We have several guys do this for competitions or outdoor weddings. Just a very small amount is needed, again rubbed in the palms and lightly applied to the outside of the beard to hold wispy hairs down. 1 – Wash my beard in the shower with Braw Beard Wash.
2 – Once gently towel-dried, I apply some Braw Beard Oil. 3 – Then comb it through to detangle any snags. 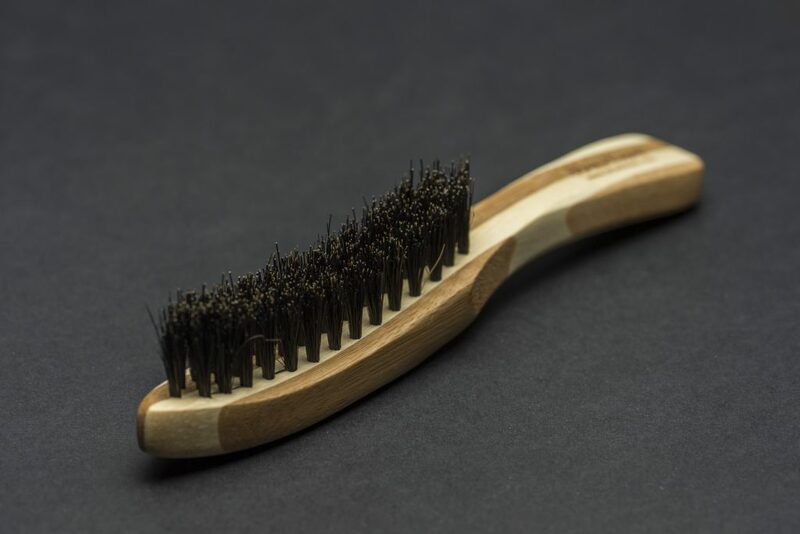 5 – Finally brush through with the Braw Boar Bristle Brush to evenly distribute the butter, giving hold and a fuller look. I hope this has helped understand how to use beard balm (or butter). If you have any questions, feel free to leave them in the comments and I will answer the best I can.